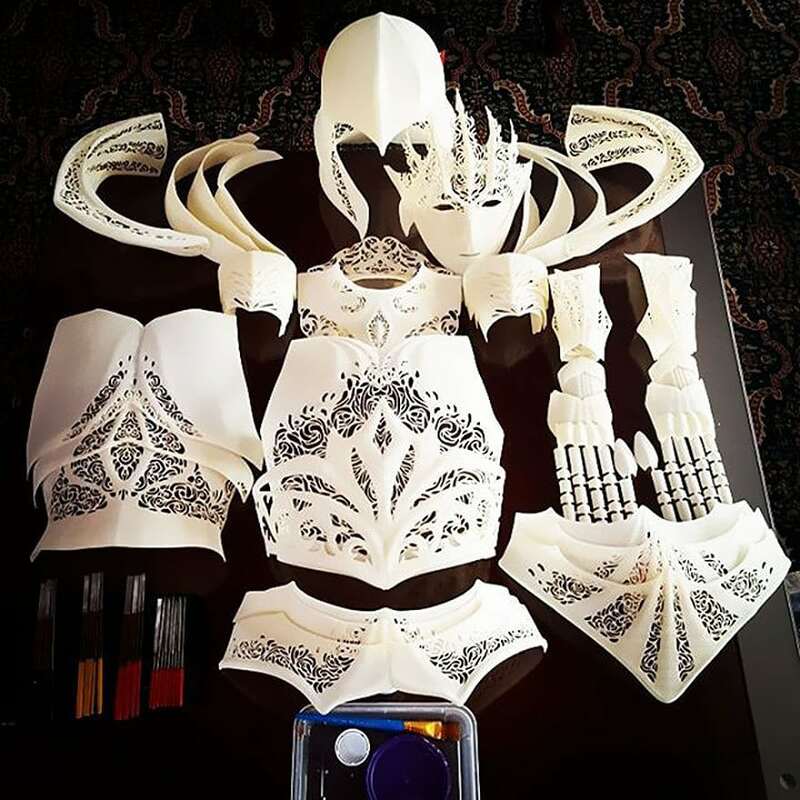 Melissa Ng, a self-taught artist who founded the website Lumecluster, started exploring 3D printing and modeling back in 2014. 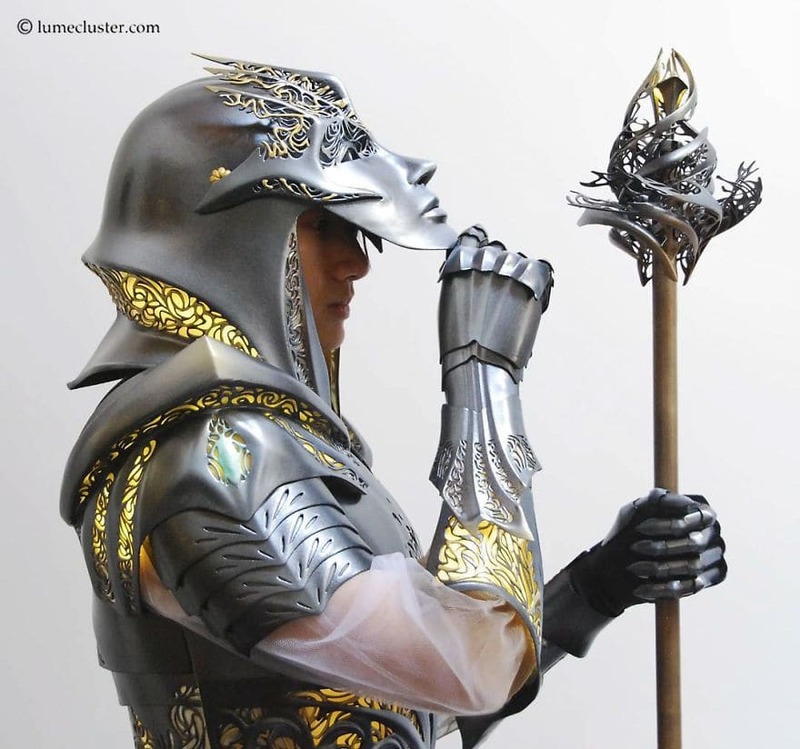 She now creates these amazing intricately detailed fantasy armor and mask designs. 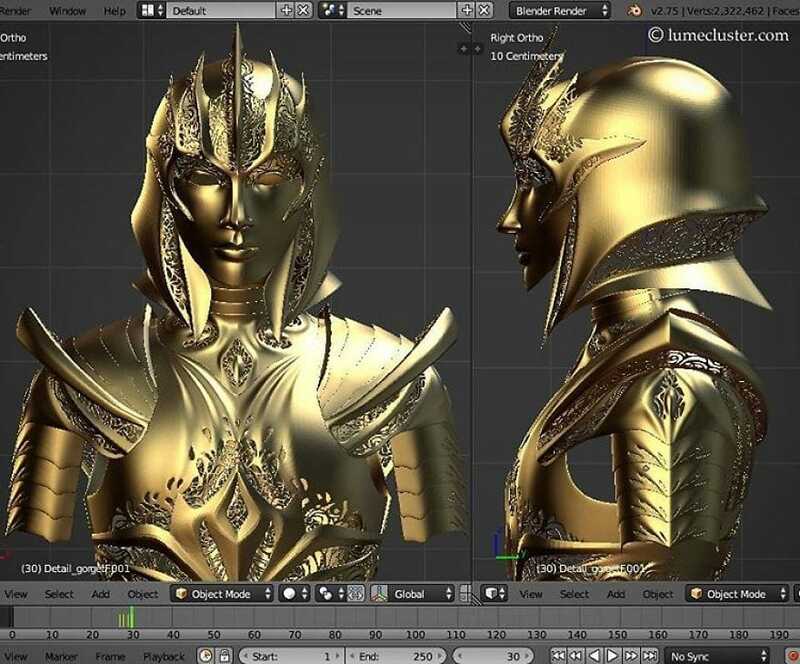 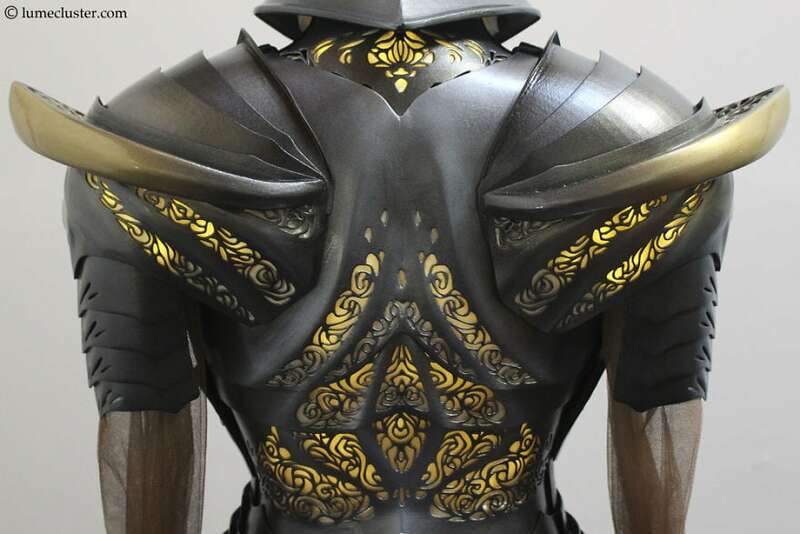 Ng’s latest creation, Sovereign Armor, took he a mind-boggling 518 hours to complete, and this doesn’t even include the time she spent 3D printing it. 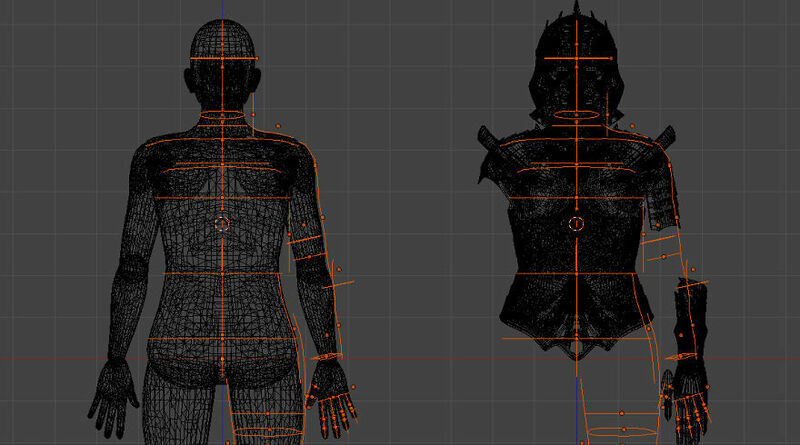 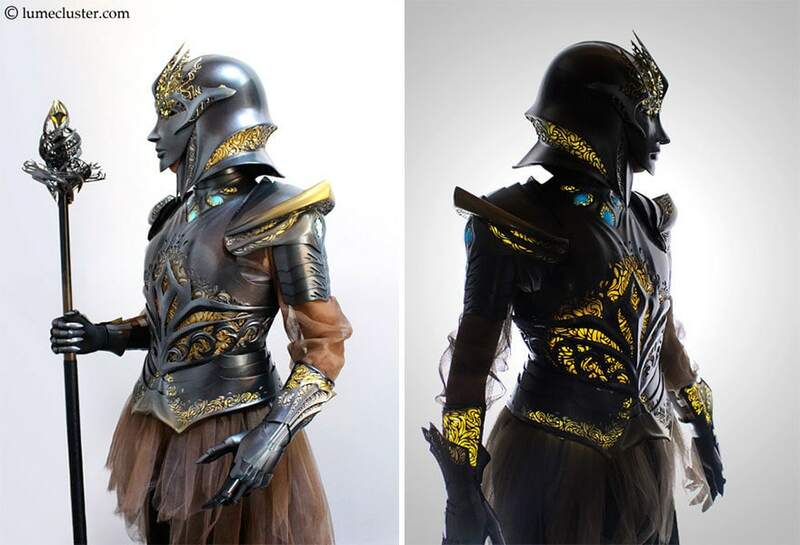 This Medieval-inspired fantasy armor is designed to be worn by a woman, but according to Ng the armor’s message is for everyone. 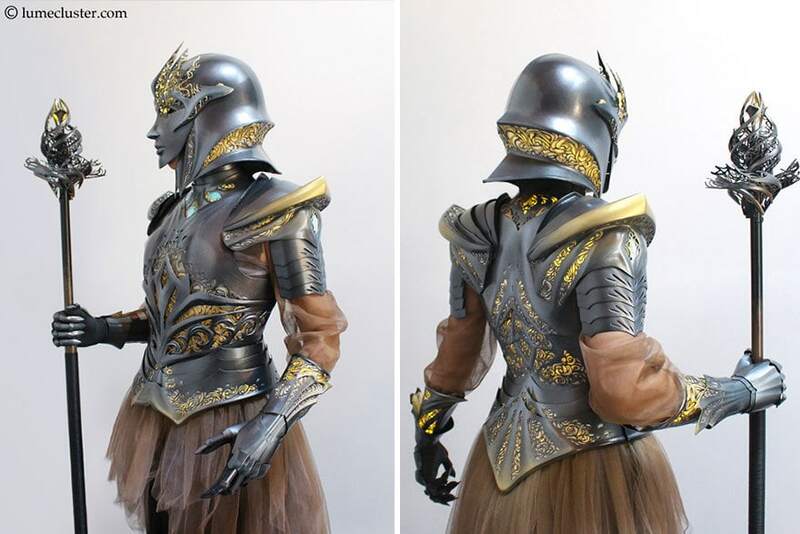 Ng also recently finished another set of armor called Dreamer Regalia for actress Felicia Day. 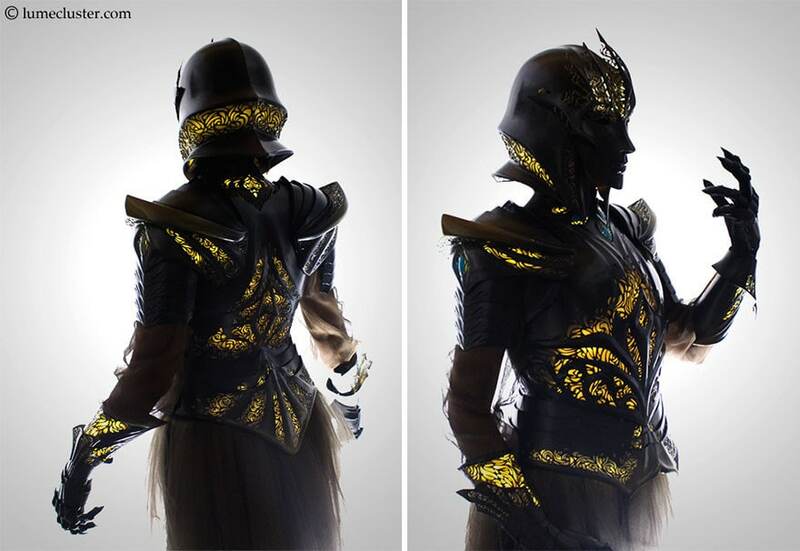 You can check out the entire in-depth project over on her website here. 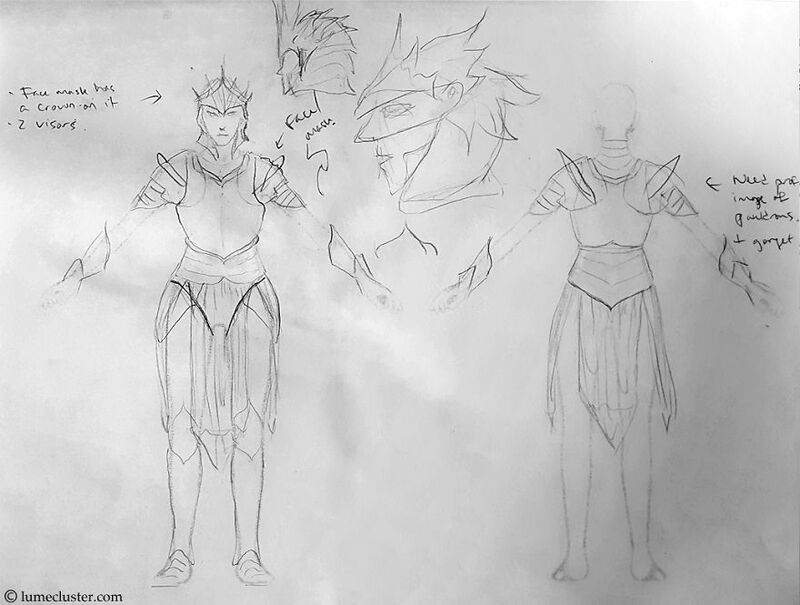 Also, check out more from Ng over on her Facebook and Instragram pages.